Education bloggers have endless potential to help, inspire and a build a loyal readership online. How so? For starters, there is a constant influx of new blood entering the field of education, hungry for insight and advice from experienced classroom veterans. On the flipside, those outside of education often find the classroom fascinating, often flabbergasted or intrigued by the trials and tribulations faced by the average teacher. Blogging guru Neil Patel stresses the need for bloggers to craft exceptional content that ultimately educates our readers. If you want to build a blog that captivates readers, you’re going to need topics that drive discussion and catch the attention of our visitors. However, for every topic perfect for your blog, there are topics educators should avoid with a ten-foot pole. By taking great care with your content, you can attract a dedicated readership and ensure the safety of your job. Readers respond exceptionally well to inspiration content. By keeping a positive attitude and outlook, you can work to inspire others rather than burn them out or simply turn them away with negativity. While it may be fun to rant now and then, don’t make complaining the focus of your blog. Instead, keep your blog positive by celebrating your success rather than focusing on failure. The incredibly high turnover rate for new teachers tells us that newbies to the professional are in desperate need of help. In turn, your blog could easily become the ideal resource for newcomers. Again, such content follows the principles of staying positive while also avoiding unnecessary venting or name-calling. As also noted by Neil Patel, content creators should focus on niches in order to attract specific traffic with specific problems. For example, you could write posts directed at substitutes, floating teachers or special-education teachers who have their own sets of unique challenges to overcome. By targeting specific sects of teachers, you can build a strong foundation of traffic for your site and build from there. 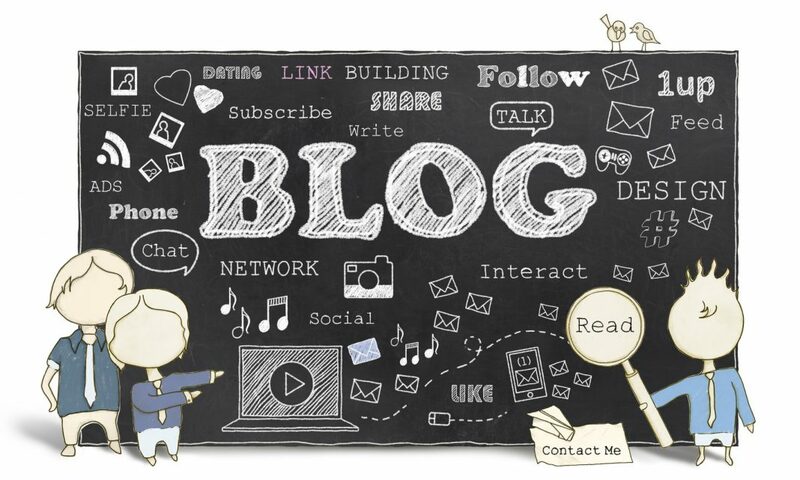 Compelling content is the cornerstone of any blog, regardless of niche. By building your blog as a positive resource for budding teachers, you can set yourself apart from the pack and have peace of mind as it pertains to your job.